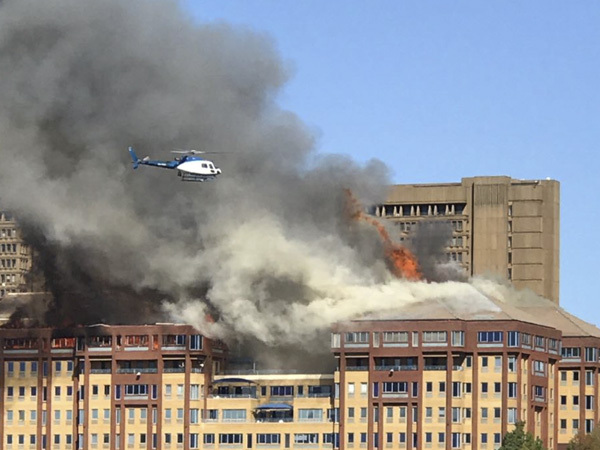 A fire broke out at an office building in Johannesburg on Tuesday. According to reports, the building is situated in Braampark, Braamfontein. At this stage, it's unclear what started the blaze. Robert Mulaudzi from the Johannesburg emergency services told Jacaranda FM that everybody had been evacuated from the burning building.